Sing Along 4 - from "Barbara's Totally Random Sing-Along Blog"
Sing Along 4 - Here's a little musical pause for those who love to sing along with simple, sometimes wacky songs - just for the fun of it! (I choose old songs so that I do no have to pay for licensing!) Brought to you twice a week from a different location and at any time of day. Today, I am singing to my elderly Westie dog, Sniffer. She's very receptive to music. And seems to love to hear a song sung in her direction... as you will see. 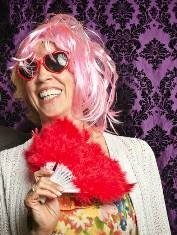 I hope you will join me for sing along 4. Sing-along #1 is here - Oh What A Beautiful Morning! Sing-along #2 is here - Pack Up Your Troubles In Your Old Kit Bag! HERE ARE THE LYRICS TO "OH YOU BEAUTIFUL DOLL!" written in 1911 by Nat D. Ayer and W.A. Seymour Brown. How is your singing? Is your voice working well? 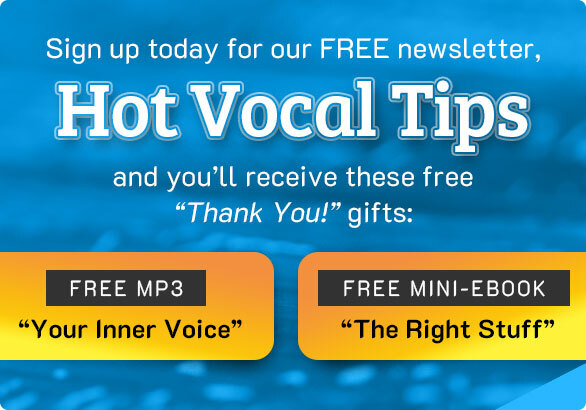 If you feel you need some help, here are several free singing lessons online. And I also offer private coaching online too! Sometimes, all you need is aboost to get things going! If singing is an activity you love, then take a little time to improve. You will enjoy yourself - and this sing along that much more! Thank you for visiting Barbara's Totally Random Sing-Along Blog. Please come back again and bring your friends. DO YOU DREAM OF SINGING BETTER? • Singing After Forty? Get Started On Your Dream!- Singing Guide & Vocal Warm Up, Now for Kindle, too.